When it comes to Webhosting, you can see so many Webhosting companies avilable online. I have already about Webhosting for WordPress. When it comes to WordPress shared hosting, there are various options which offer you top notch hosting for WordPress. 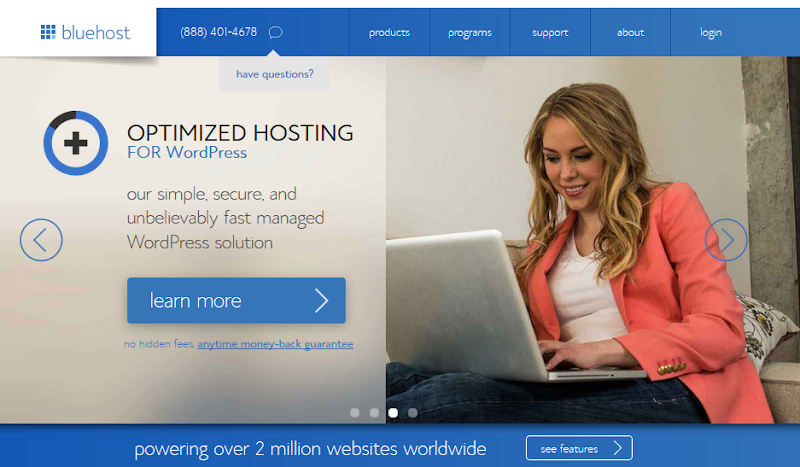 Bluehost is one of the most popular brand for Wordpress hosting. WordPress.org also recommend BlueHost hosting for WordPress. Today I am sharing a complete review of Bluehost hosting.This will help you understand why you should understand opt Bluehost WordPress hosting. Bluehost offers different options like VPS hosting shared hosting, dedicated hosting and WordPress managed hosting. If your blog is very new then their shared hosting is the best option for you. if you a;ready have an existing WordPress blog with good traffic then BlueHost managed WordPress hosting is for you. Let`s start with some basics. Now let me explain these for you, so you know what is a good and bad hosting. When I moved my client`s blog from Blogger to WordPress, it hardly took me 5 minutes to install WordPress. You should check this guide on How to install WordPress on Bluehost. Bluehost servers are the best server, which are well optimized for WordPress blog. 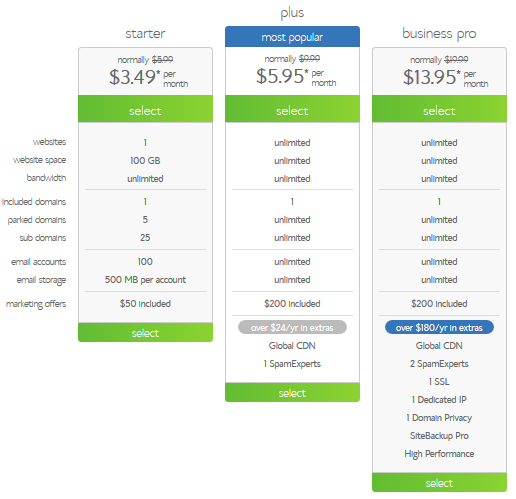 Bluehost shared hosting offer you three type of packages for you should choose according to your need. If you just need one Website then you should go for starter package. If you want multiple sites then go for plus package. If you want to include HTTPS then you choose business pro package. Plus package offers you everything. Here is the discounted link for you. BlueHost WordPress hosting also provide you one free domain and AdWords credit. You can make payment via Credit card or PayPal. On Bluehost You will have various hosting resources. You can use unlimited bandwidth and host unlimited files . Check their fair usage policies. If reuired, Bluehost also transfer you to more powerful server. click here to read unlimited policies and other terms. Bluehost cPanel is one of the best and easiest hosting panel. cPanel makes it easy for you to manage hosting account. Bluehost is a popular shared Webhosting company which allow you to access SSH. Bluehost customer support is very prompt. You can get in touch with them via Email, Telephonic or live chat support. In most cases, you will get resolution within is 5 to 30 minutes. But i bet you won`t find any disturbing issue as their servers are optimized for WordPress hosting. They are in hosting business for almost 17 years. Bluehost WordPress hosting cost you only $4.95/month is perfect for hosting a small or medium size WordPress blogs. It also offers 30 days money-back. So I hope this Bluehost review will help you to understand pros and cons of webhosting. 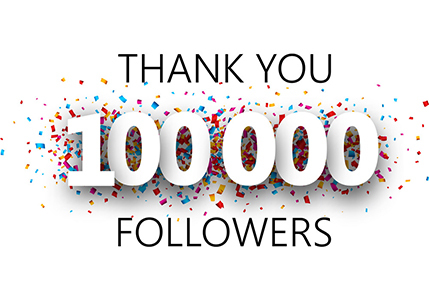 You can also like us on facebook and subscribe to my Email newsletter for more reviews and free updates.